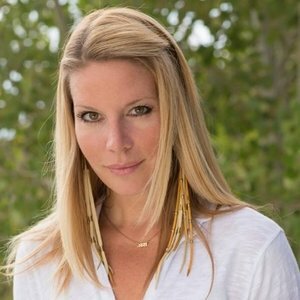 Jess serves as Executive Director of the Aspen City of Wellbeing. She is a scholar of philosophy, yoga and Ayurveda and knows that her life's mission is to share what she has learned with all who seek a way out of suffering and toward radical freedom. It is her immeasurable joy to decode the revolutionary, ancient teachings of the sages and transmit them in a way that is accessible and relevant to modern living. With reverence, humor, and hope, Jess aspires to aid in creating a world where her daughter, her daughter's peers, and future generations can know peace, equanimity, and contentment.